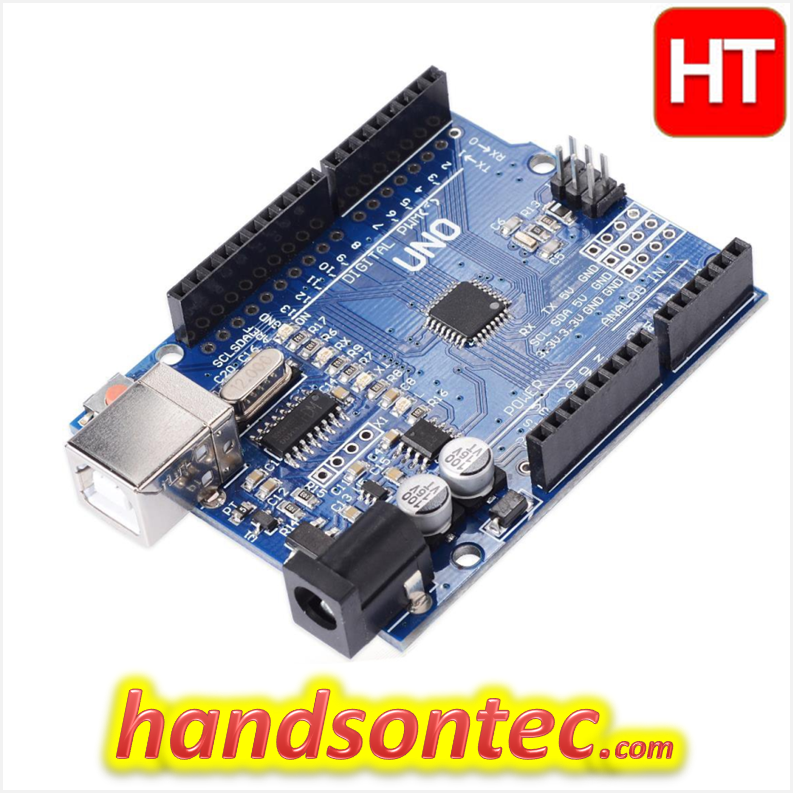 Arduino-Uno-R3 Compatible Controller Boards. 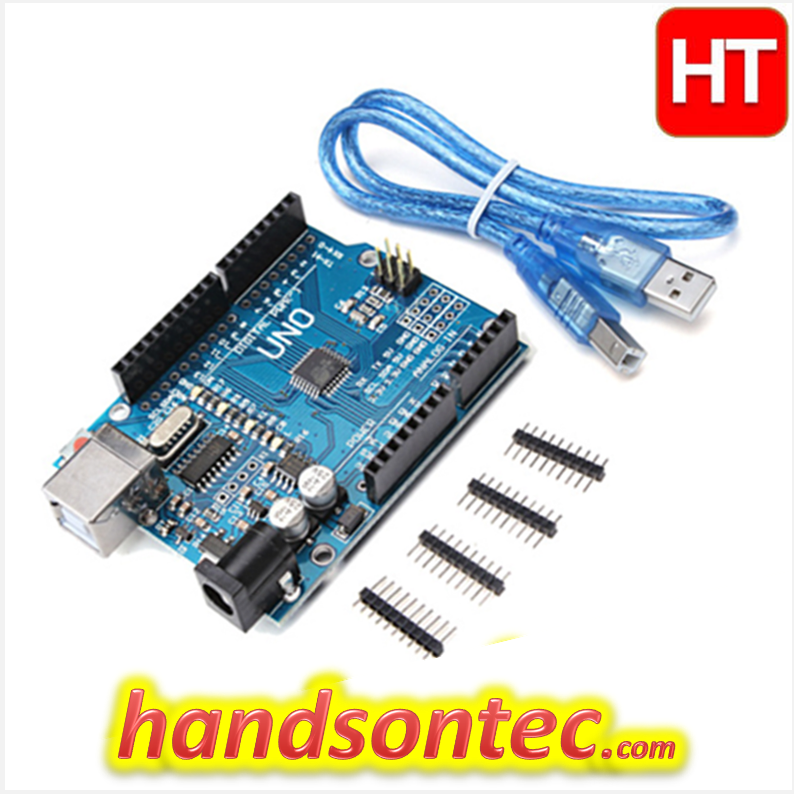 With CH340G USB Bridge IC. 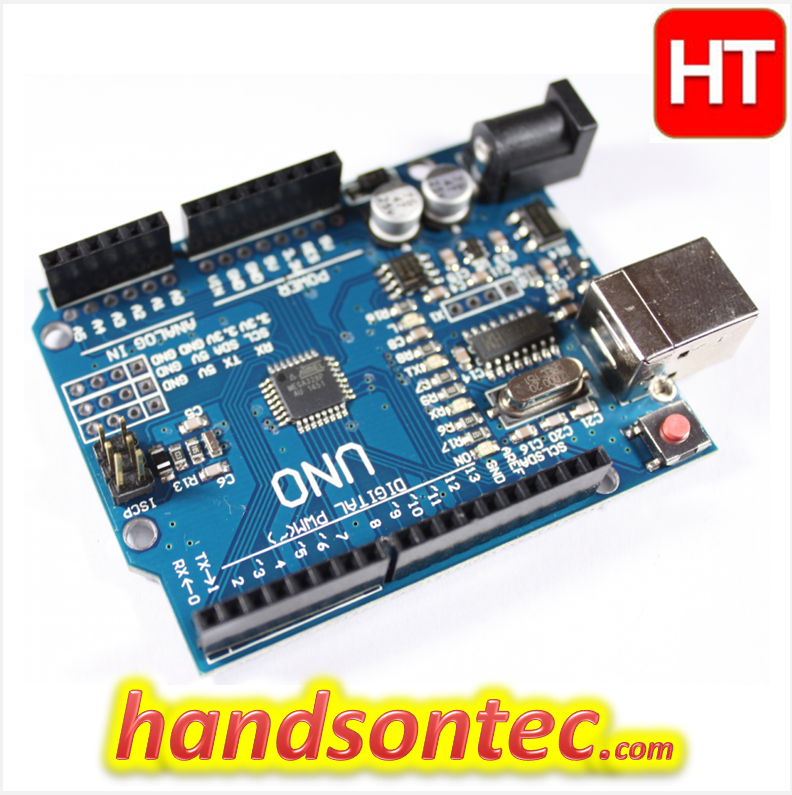 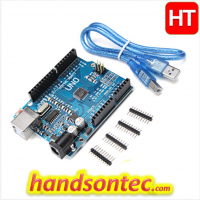 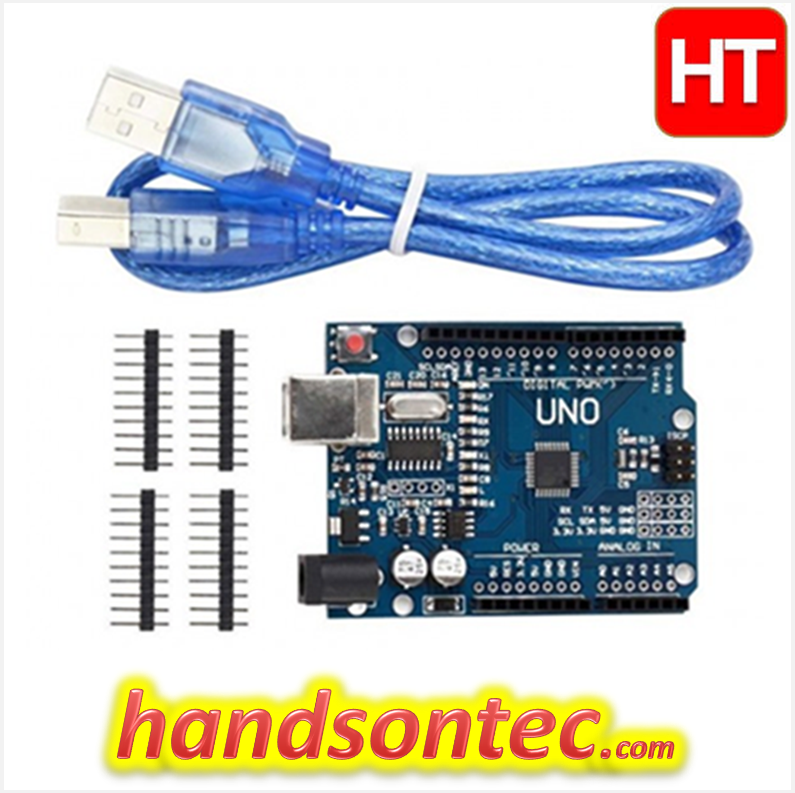 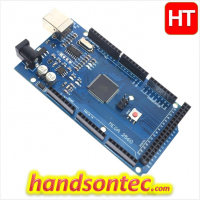 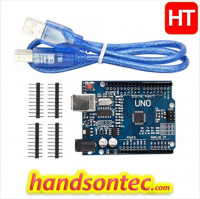 The Arduino Uno is a micro-controller board based on the ATmega328 (datasheet). 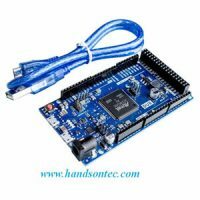 It has 14 digital input/output pins (of which 6 can be used as PWM outputs), 6 analog inputs, a 16 MHz ceramic resonator, a USB connection, a power jack, an ICSP header, and a reset button. 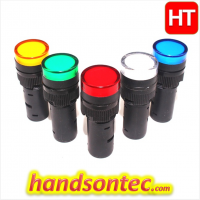 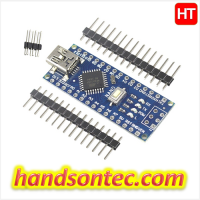 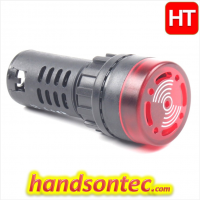 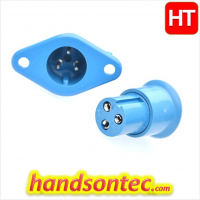 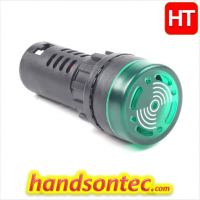 It contains everything needed to support the micro-controller; simply connect it to a computer with a USB cable or power it with a AC-to-DC adapter or battery to get started. 1x Arduino Uno R3 board. 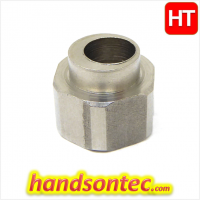 2x 20pins SIL pin header.